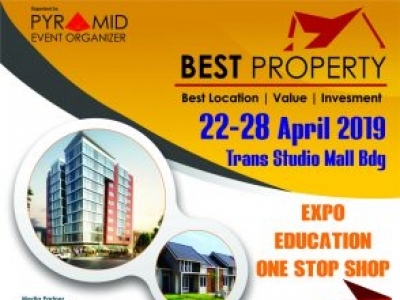 Best Property Expo 2019 is calling for all tenants. 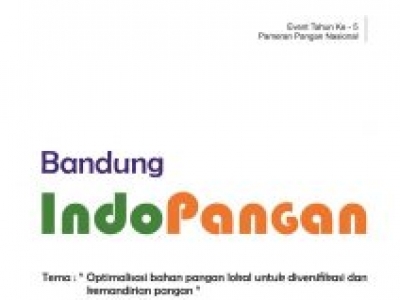 This event organized by Pyramid Event Organizer which will be held on 22 - 28 April at Trans Studio Mall Bandung. For tenants in related field, please kindly contact the organizer.